The Coaxlink Duo PCIe/104 is a ruggedized stackable card compliant with the PCIe/104 form factor. It features an extended operating temperature range, optional conformal coating and is able to withstand high levels of shock and vibration. It provides two CoaXPress CXP-6 camera connections and a PCIe 2.0 (Gen 2) x4 bus. CoaXPress is a powerful standard providing a high speed interface between the camera and the frame grabber. In its simplest form, CoaXPress uses a single coaxial cable to transmit data at up to 625 MB/s, simultaneously transmitting control data and triggers and providing up to 13W of power to the camera. CoaXPress outdoor cameras are available with characteristics that meet the most demanding applications in defense and high-end surveillance applications. 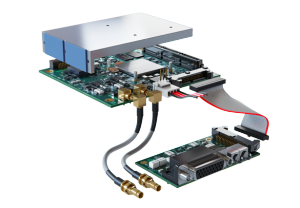 Euresys is a leading manufacturer of image and video acquisition COTS boards, with more than 25 years of imaging experience in vision. 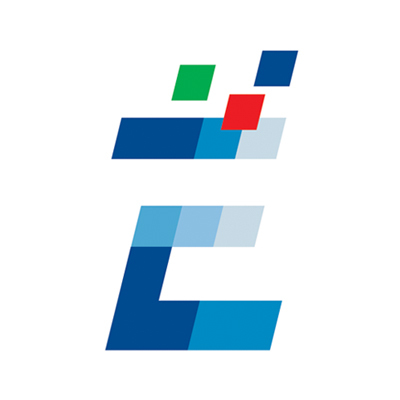 Euresys’ expertise includes analog and digital video acquisition, image compression, camera control, image analysis, processing and transport. Euresys products include: - A wide range of high-performance frame grabbers for CoaXPress, Camera Link, and non-standard analog image acquisition. These boards support image acquisition from the fastest and highest resolution cameras available in the market. - Specific ruggedized PC/104 boards designed for the most demanding industrial, security, transport or military embedded applications. - SD (standard definition) and HD (high definition) video capture cards used in medical, traffic control and high-end PC-based video surveillance applications. - Encoders and decoders for low-latency video streaming over IP, allowing remote control in critical or hazardous areas. Euresys has sales and support offices in Europe, the US and Asia, as well as an extensive network of distributors throughout the world. Euresys is renowned for providing high quality solutions and premium support to OEMs and system integrators worldwide.